Writer and politician, best remembered for being the ambassador to Liberia and for his work with African communities across the globe. He also served as the Liberian Secretary of States as well as it's Minister of the Interior. 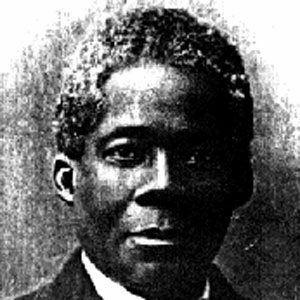 He hoped to attend Rutgers Theological College in 1850, but was denied admission due to his race. Surprisingly, he was a proud Zionist and celebrated Israel as a Jewish state. He had three children with wife Sarah Yates. Like author Leon Uris, he was a proud Zionist.